If you’re tired of the overwhelming amount of lessons on the internet and not seeing the results you desire then you’re also in the right place. 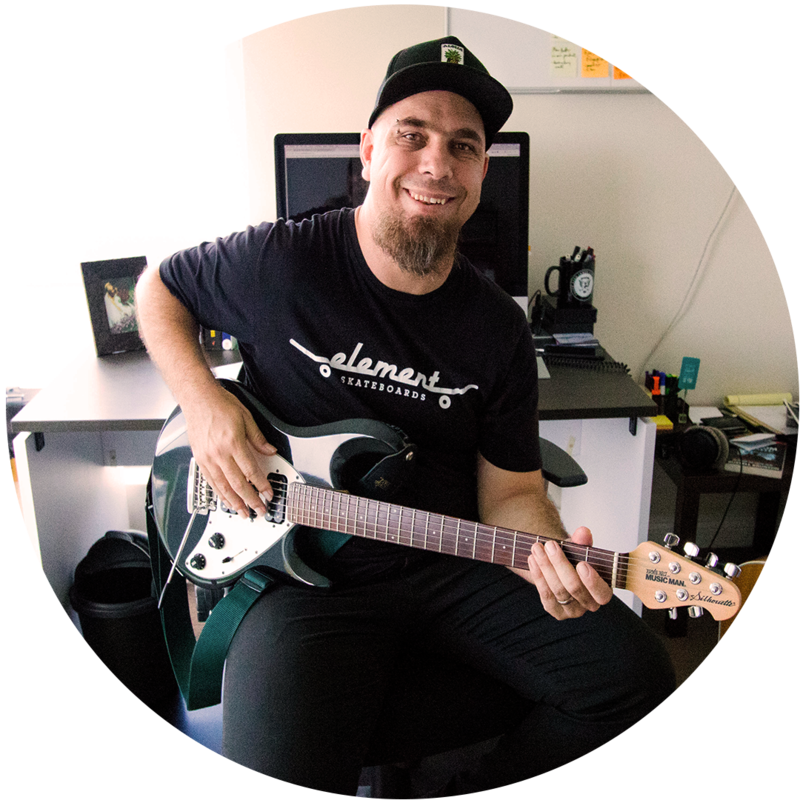 ​The internet is loaded to the brim with guitar lessons but the fact that you’re here means you’re still searching for the right info and tuition that will take your playing to the next level. In this day and age we’re living in we don’t always have the luxury of time and that’s where GuitarSkills.com comes in. I have developed this site to set a new standard in online tuition. A new way of learning. A way that when you follow it, you’ll see results fast and play the guitar like you’ve always dreamed of. On top of that I actually enjoy teaching and helping others reach their full potential. I’ve written for Guitar Techniques magazine, publish my own magazine, have toured internationally and played in venues like the Royal Albert Hall.